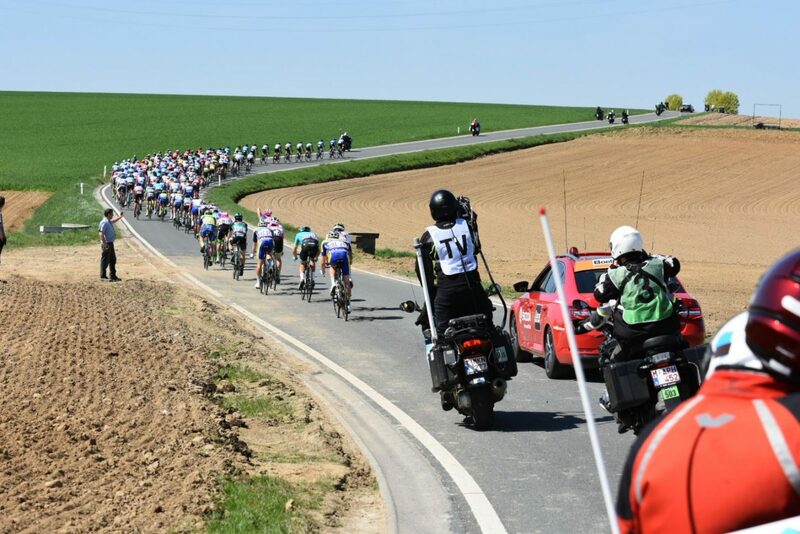 After an emotional moment of silence to pay tribute to Michael Goolaerts, Seraing enjoyed an animated start as the city welcomed la Flèche wallonne for the first time in the race history. 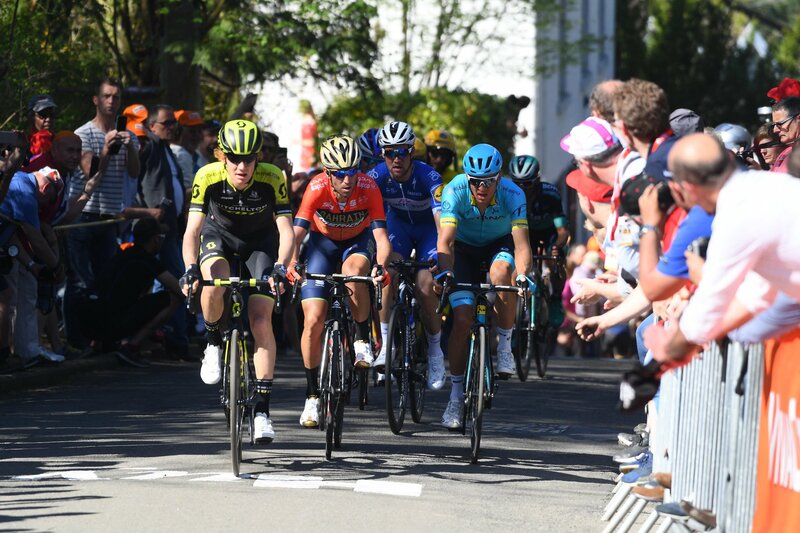 Attacks went from the gun and a group of six riders – Romain Hardy (Fortuneo-Samsic), Anthony Roux (Groupama-FDJ), Cesare Benedetti (Bora-Hansgrohe), Anthony Perez (Cofidis), Romain Combaud (Delko Marseille Provence KTM) and Patrick Müller (Vital Concept Cycling Club) – quickly got away. 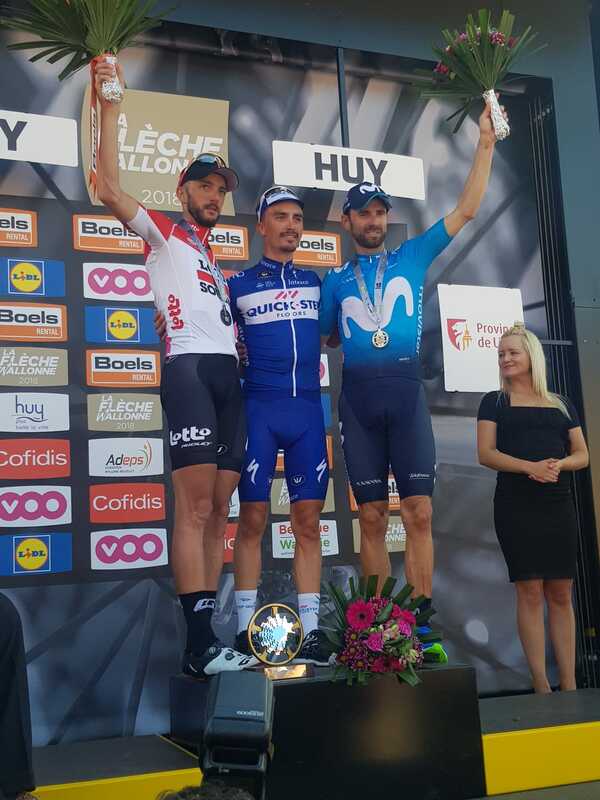 Kevin Van Melsen (Wanty-Groupe Gobert) and Antoine Warnier (VB Aqua Protect Veranclassic) joined them after 20km. The group enjoyed a maximum lead of 5’25” as they tackled the first climb.